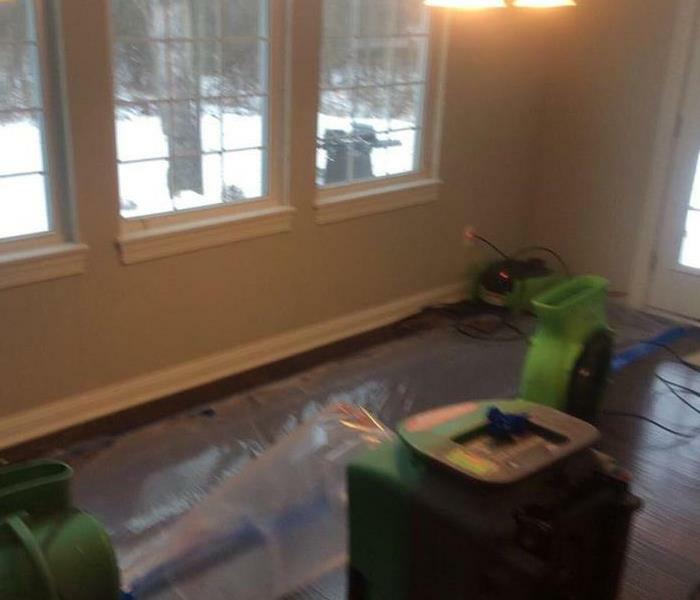 SERVPRO of Gateway specializes in storm and flood damage restoration. Our crews are highly trained and we use specialized equipment to restore your property to its pre-storm condition. When your valuable documents, including photographs, are damaged by water, extreme caution should be taken to help ensure the water damage does not destroy the document. 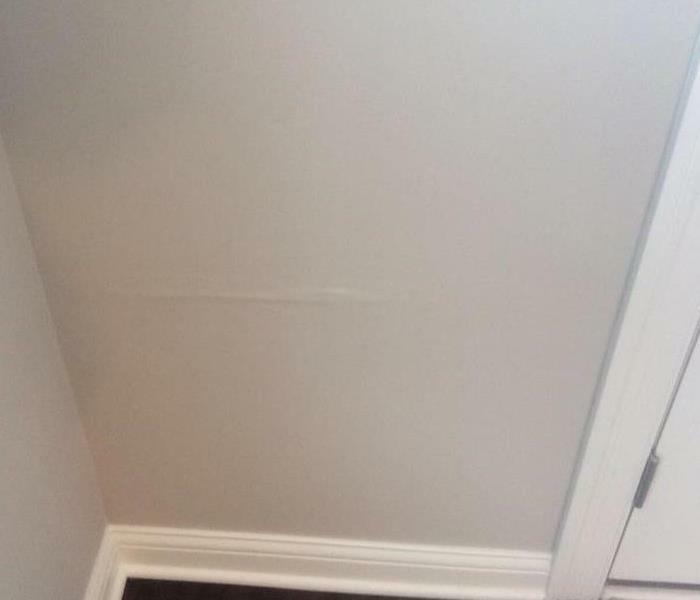 Although some documents may not be restored to pre-water damage condition, SERVPRO of Gateway can save a great deal and help minimize additional damage. SERVPRO of Gateway was quick to cleanup our storm damage. Highly recommend.